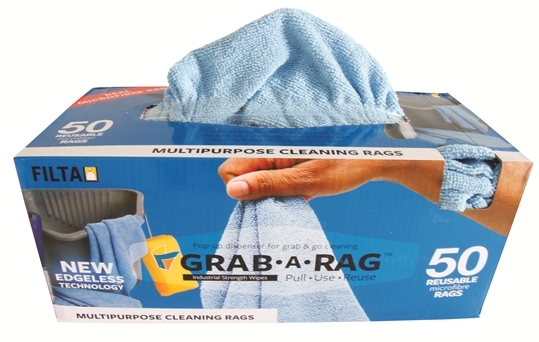 The Multi-use Grab a Rag Microfibre Cleaning Rags are the ideal cleaning solution for all your cleaning needs. Janitorial, Hospitality, Car, Boat, Office, Garage, Commercial Workplace. You will fall in love with these cleaning cloths and they come in pre-packaged dispenser boxes to make your cleaning experience a convenient one! 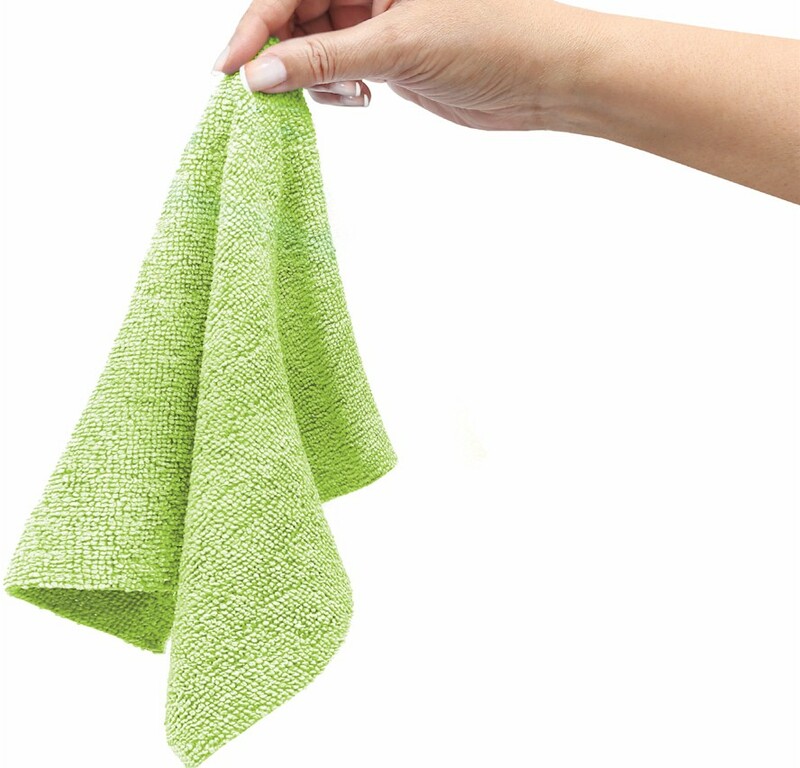 Perfect for cleaning up spills and wiping down surfaces. 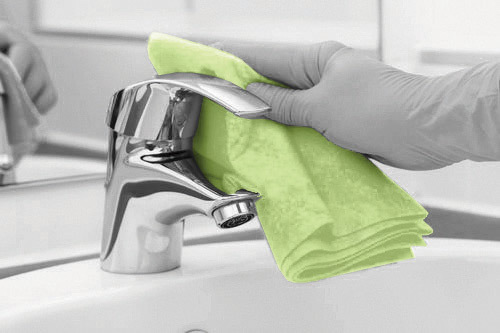 Use them around the home or in your commercial cleaning business. These will compliment your existing tools and make the work load easier and if you need another, just Grab A Rag! 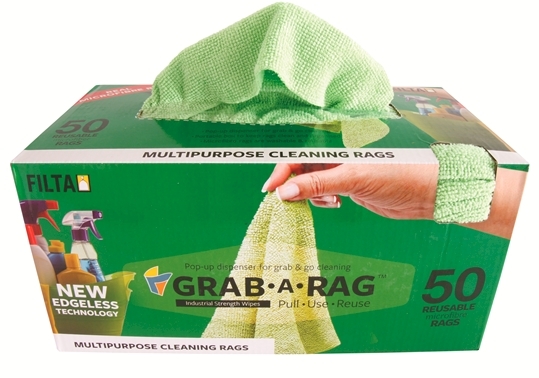 Big cleaning jobs, little cleaning jobs, really dirty cleaning jobs, these Grab A Rag’s are so handy. Our clients can’t get enough of them! They’re in stock now – order today!